Excellent duplex. 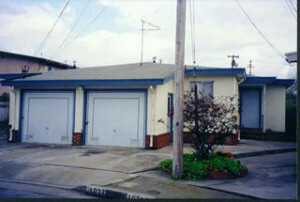 Individual garage. Individual laundry room. Walk to Safeway, Albertson’s and Long’s.